Union Minister of State for Law and Justice PP Chaudhary has written to Chief justices of all High Courts urging them to establish a mechanism in order to send feedback on the e-Courts system on a regular basis, in order to improve the system further. Chaudhary has sought to know the challenges faced by judges and judicial officers in using the current e-Courts system so that necessary changes can be made to make it more responsive. 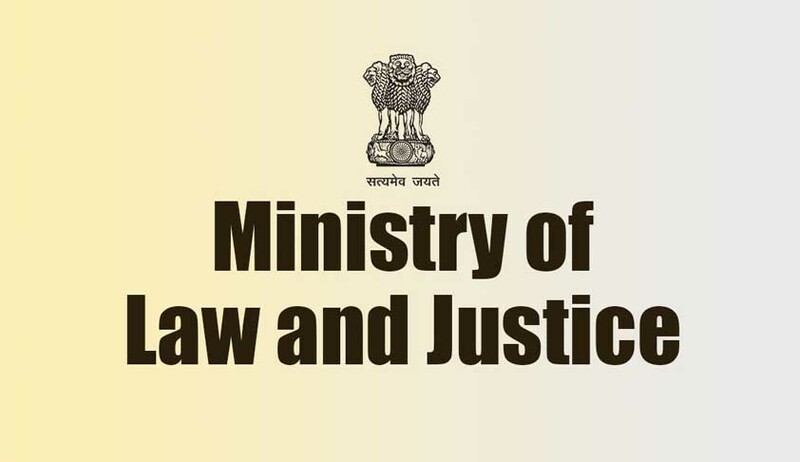 According to a press release by the Law ministry, Chaudhary has asked for the support of all HCs in speeding up the process of implementation e-Courts project. Chaudhary stated that enhancing the use of information and communication technology(ICT) in the justice delivery system is an extension of the Digital India drive of the Government of India. More than 3.86 crore e-transactions have been since the launch of the portal in September 2015. The Minister of State for Law and Justice has also emphasised on the need for maintaining “Data Integrity” in the justice delivery system as the quality of data entered into the system would substantially effect the decision making process, in turn impacting the quality of services being extended to citizens.